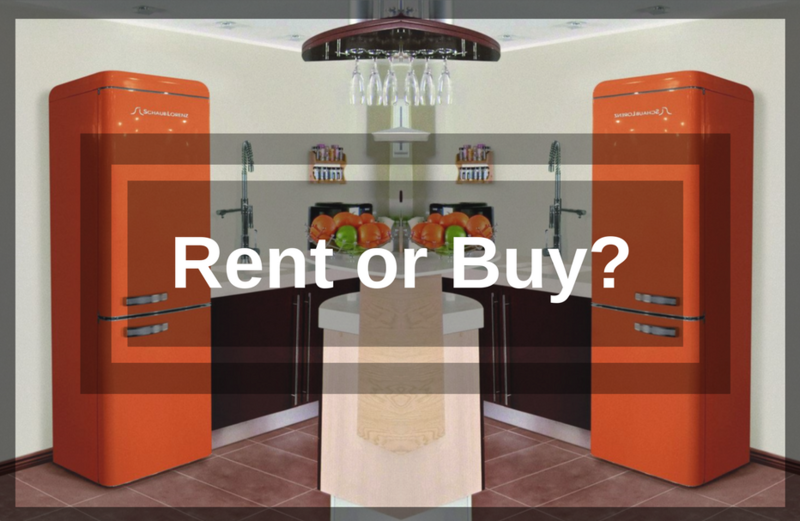 Renting & Buying Fridges – What’s the Difference? A home today cannot do without a refrigerator. It is one of the most crucial appliances to own, given that much of our food and nutrition needs depend on one. The storage of food is important considering many of us are on the go, have little time to take care of our nutrition needs and depend on an appliance that doesn’t go through much downtime. Once its decided to have a fridge for your home, the next question is about whether you need to buy one or rent one. 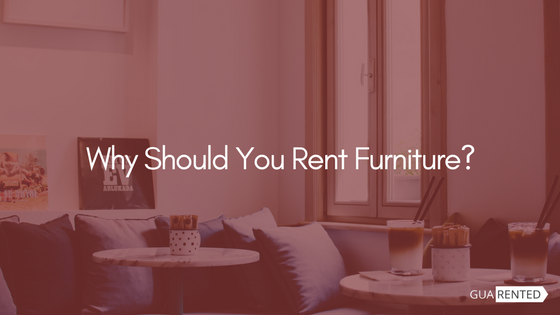 As someone who has just moved into a new city, changed jobs or started a new family, buying things for the home can be tedious and time consuming. Besides, there’s so much else to do that you don’t want to be burdened with more. Branded refrigerators have their own pros and cons. Some are great but may be too costly to own, while some others are reasonably priced but may have to be compromised on quality or capacity. Costs of a new fridge are often humungous. A standard double-door fridge is priced anywhere between Rs.15,000 to Rs.50,000. Renting fridges is a relatively new option, but it means investing small amounts every month only as per the use of the appliance and until the time required. Having gone through all details, it is important to make an informed decision on how you want to go about buying such an essential appliance for your home, without compromising on quality and spending money that you don’t have with you at the moment. Renting fridges from Guarented is affordable, easy and does not involve too much stress. 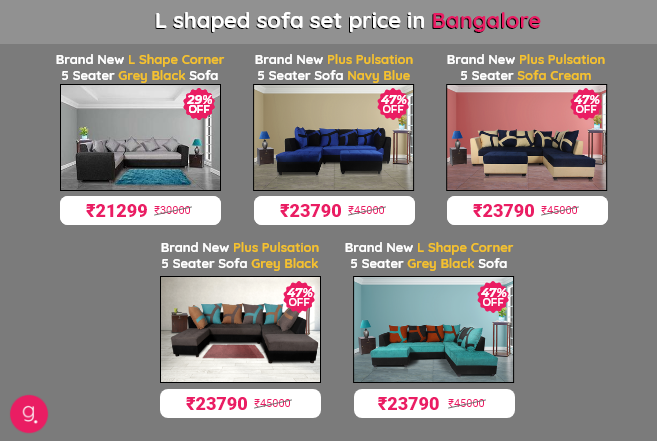 Appliances bangalore fridge rentals, fridge rentals bangalore, Guarented refrigerator, Guarented renting, rent 2-door fridge, renting appliances, renting fridge. permalink.